(First Edition, Signed Bookplate) Who really owns the stories of our lives? 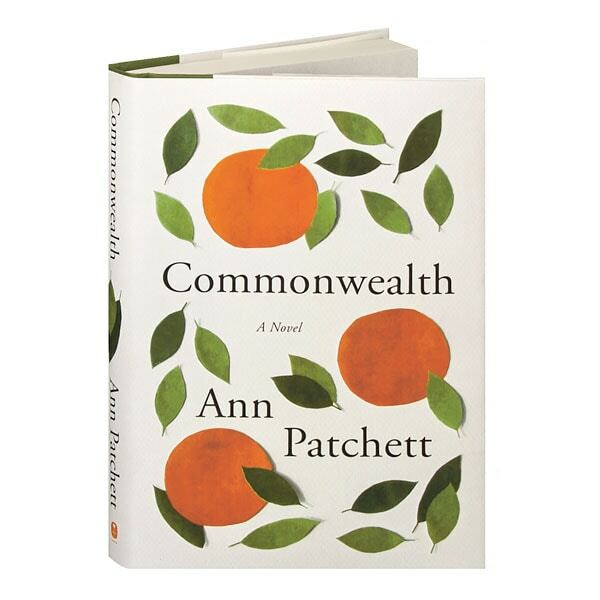 One of our favorite authors, Orange Prize and PEN/Faulkner Award winner Ann Patchett follows up her Orange Prize finalist State of Wonder with this lean and graceful tale of the enduring ties of love and family. One Sunday afternoon in Southern California, Bert Cousins shows up uninvited to Franny Keating's christening party. Before evening falls, he has kissed Franny's mother Beverly, setting in motion the dissolution of their marriages and the joining of two families. Through their summers together in Virginia, the Keating and Cousins children forge lasting bonds—until a grown-up Franny shares her upbringing with her lover Leon Posen, who bases his next novel on her family story. We are pleased to offer this first new Ann Patchett novel in five years as a first edition with a bookplate signed by the author.